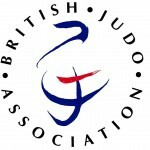 A well supported event with 73 entries overall for the event. 17 Primary Schools and 8 High Schools took part with Newbridge on Wye Primary School taking the Shield for the Primary Schools for second year in succession and Welshpool High School retaining the shield for the Secondary Schools for the third year in succession. 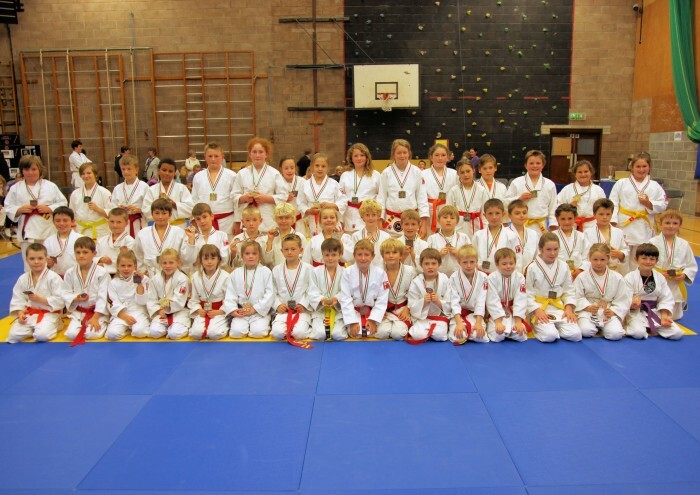 The young person who was awarded the Cup for the Spirit of Judo was Alfie Driscal, from Brecon. 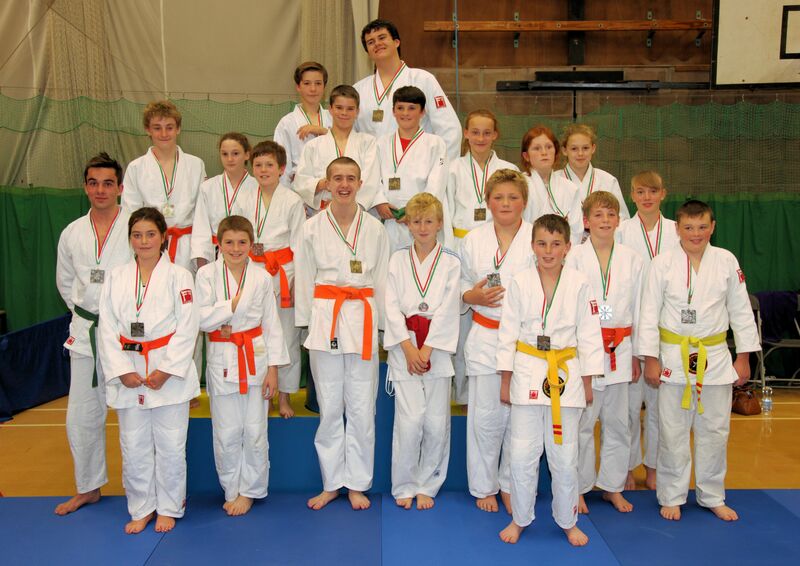 Players from all over Powys travelled to the Irfon Judo Club, Builth Wells. 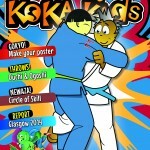 The competition was a great success with some great fighting. Have a look in the Media Gallery for more photos from the event or on http://digitalphotographicservices.co.uk/galleries/sport/ where you can contact Doug to purchase any photos you require. Many thanks to all the Coaches, Officials and parents who helped make the event a great success.